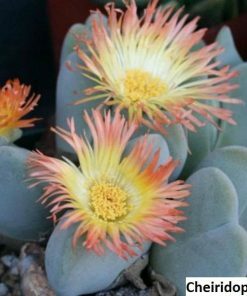 This succulent is extremely easy to get to germination and care for. 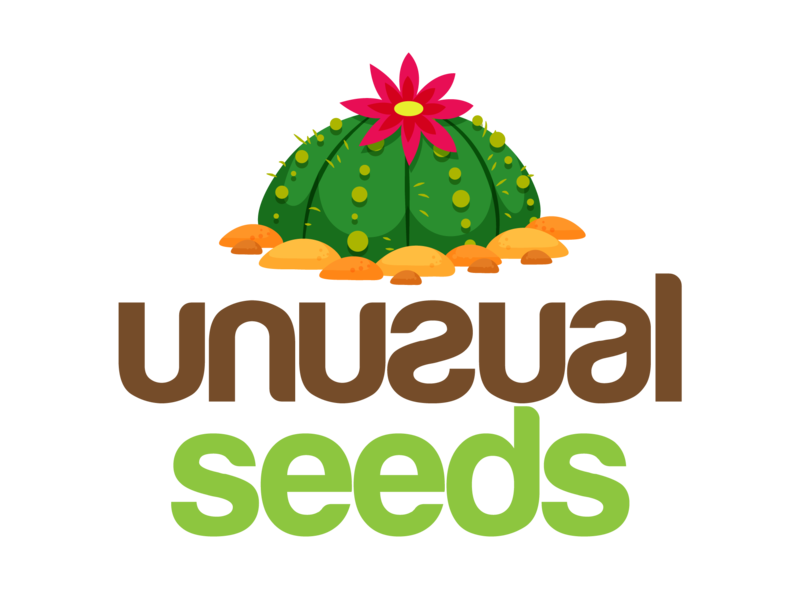 You should plant the seeds during early autumn or at the beginning of winter so that the seedlings can get accustomed to the surroundings and strengthen until summer. 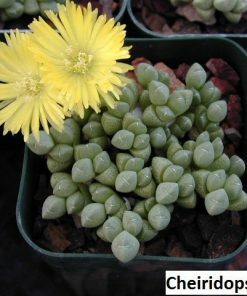 Cheiridopsis substrate should contain of 50% well sifted compost, 25% washed river sand and 25% of the usual sand with the granulation of about 0.7 inches (2mm). In order to avoid fungi appearance, it’s necessary to sterilize the prepared substrate. The simplest and the cheapest way to do so is to bake the substrate in an oven at a temperature of 360°F (180°C) for 45 minutes or in a microwave oven for 3 minutes. It’s necessary to let the substrate cool down afterwards. The containers for planting should be wider and shallow with holes at the bottom for water drainage. You should sterilize them too by wiping them with alcohol wipes. Fill the prepared containers with substrate, so that there’s 0.4 to 0.8 inches (1-2 cm) space left to the top, in order to let the seedlings grow. Gently nudge the container so that there’s not too much additional air in the container. Before you plant the seeds, you should first make the substrate wet. It’s for the best to do it with a fungicide solution, following the description on the bag. You can water it from above, but slowly, so that you don’t make any holes in the substrate. One other solution is to use a sprayer, and the best option is to submerge it. After that, let all the surplus of water drain out. Arrange the seeds on the surface. You don’t need to cover them additionally with substrate. Cover the container with a transparent foil, bag, piece of glass or something like that, so that you can keep the moisture easy, and provide an ample amount of light to the plant at the same time. This plant needs to be at least 40% in the shadow at the temperature of 72°F (22°C) in order to reach germination. The seed will start its germination process in a matter of days. As soon as the germination process starts, remove the foil you kept in order to keep the plant moist, or else the seedlings will soon elongate and disappear. The next period is crucial for the seedlings, you need to keep them moist and away from sun. Make sure you water the plant during the first year every two or three days, the seedlings are not too sensitive to an ample amount of water. If you made a good permeable substrate mixture, then you shouldn’t worry that the moisture will linger for too long in the container. After a year has passed since the planting process, they will be strong enough for repotting and separation. 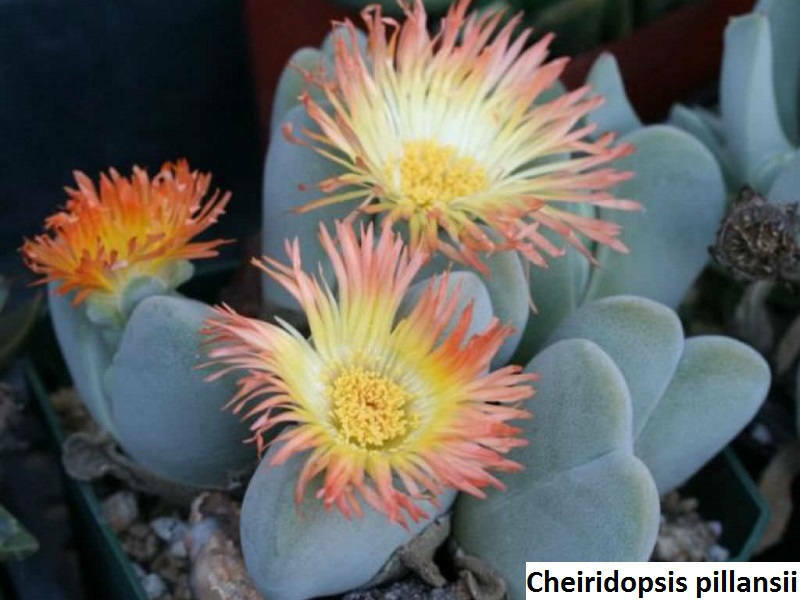 It’s important to mention that the Cheiridopsis peculiaris kind needs a bit more time to mature for this step. When every plant gets its own container, it will be ready for direct sunlight exposure, but expose it gradually. Place: You can place mature plants on a sunny spot, but they do need protection during the period when sunlight’s the strongest. They need fresh air and ventilation. Substrate: These plants thrive in a preamble substrate rich with minerals. 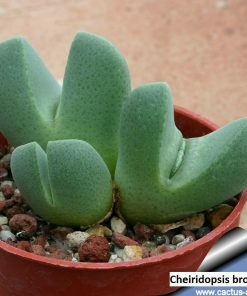 That’s why the best combination for this succulent is comprised of compost and sand with larger granulation. You can add pieces of brick, tiles, pebbles etc. in order to make the drainage better. Watering: You should water it the least in the hottest period and then water it some more during autumn. It’s for the best to stop watering it during winter, and then start again in spring. Topdressing: You should do it once a month with a well-balanced fertilizer. That means that it should contain of the same quantity of every ingredient. 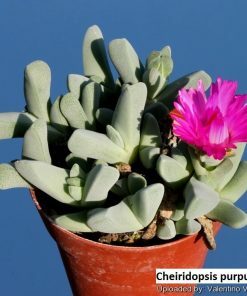 Wintering: The plant should be in a dry room with an ample amount of light. The temperature it needs to survive is 40-50°F (5-10°C). You shouldn’t water it during this period. Repotting: The plants can endure being in the same container as long as they don’t fill it completely. You should repot it in a container one size bigger and deeper. Blossoming: The first blossom can be expected two to three years after the planting process. The colour of the flower is usually yellow, but it can be white or pink too, depending on the kind.